This week take a look at an old-school donation with a modern twist! This particular vehicle supported the American Cancer Society as a very special vehicle donation. 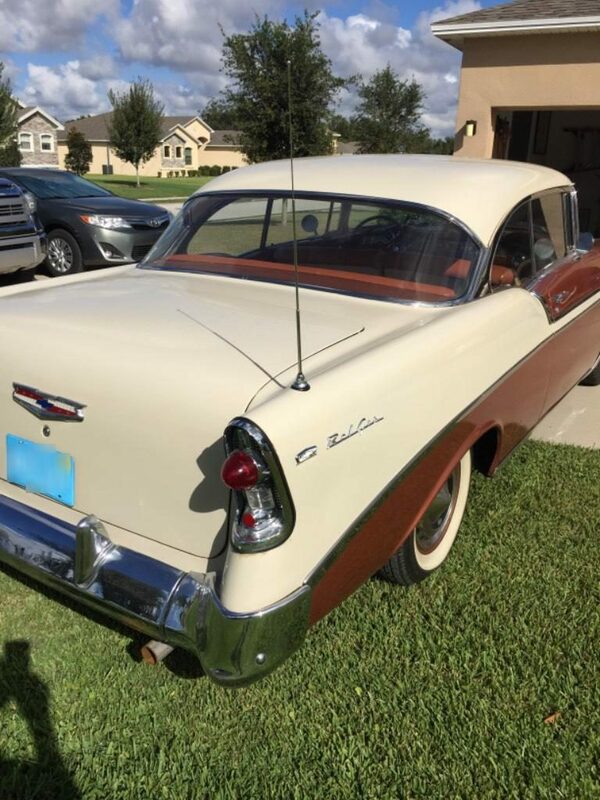 Keep reading to learn about this car’s history, and get some key car donation tips. This story is actually about the donor’s first of two antique donations, check back in next week for a tale about a 1936 Ford! 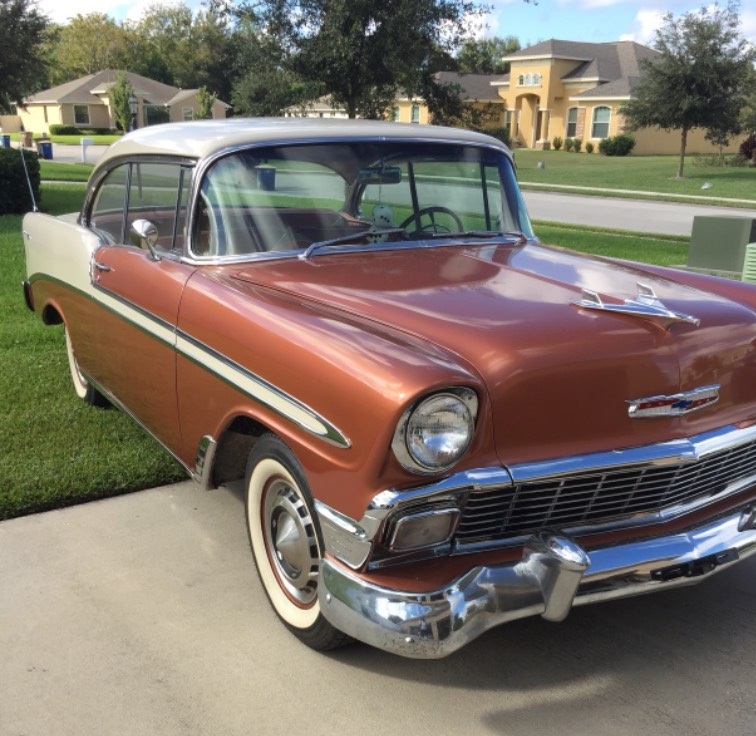 From 1950-1981, no one could get enough of Chevrolet’s ultra-popular Bel Air. 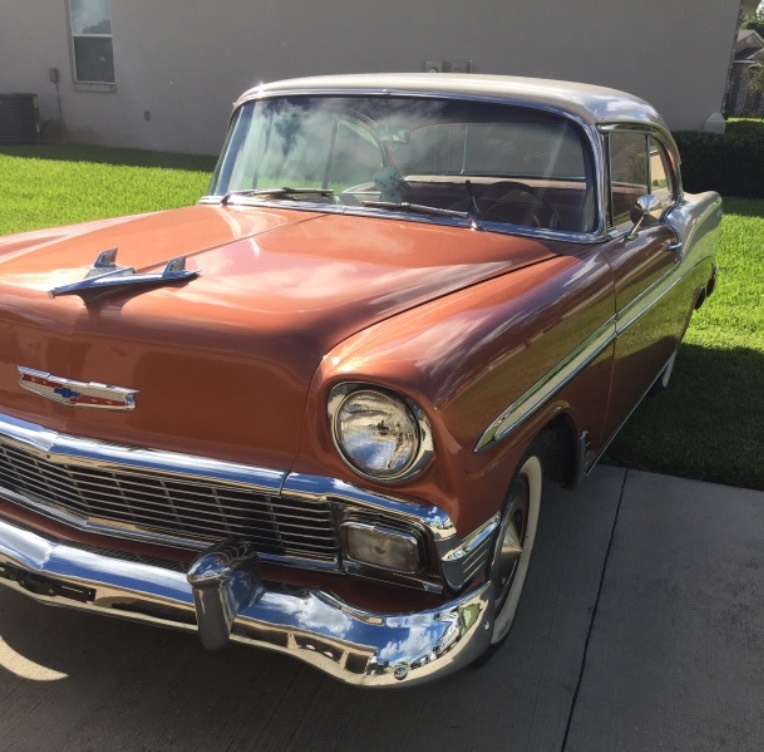 Some consider the Bel Air the most popular classic car, and it’s not hard to see why on this pristine example. Even at a standstill, the two-tone body conveys some serious motion! This was the first vehicle to manage one horsepower per cubic inch. This impressive engineering excited car-buyers and critics alike. The American Cancer Society is an organization on a mission to free the world from cancer. They conduct critical research on treatment and prevention, and support patients and their families. Cancer is incredibly common and affects us all in one way or another. The American Cancer Society works to provide the much-needed services to comfort and care for cancer patients. They have over 250 offices across the country to spread support far and wide. We make it easy to support the American Cancer Society with our Cars for a Cure vehicle donation program. If you’ve decided you’re ready to donate your old car, you might have a couple questions. How does the process work? How much money will my charity receive? That’s where Car Donation Wizard comes in. We work hard to run the best car donation program out there, and bring the highest returns to your charity. We sell our donated cars through auction to licensed wholesale dealers, and between 75-80% of the gross proceeds go straight to your charity. You can trust that your donation will make a difference. Our friendly representatives are happy to help you every step of the way, whether you have a question about how to sign over your title, what your tax deduction looks like, or are looking to schedule a free pickup. Simply visit our website or give us a call at 1-888-227-5500 to get started!